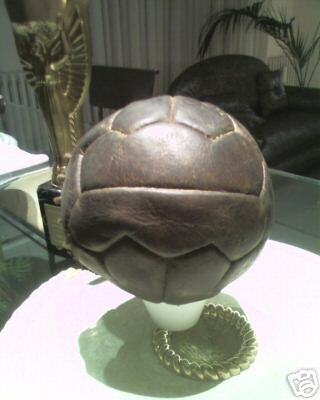 Here you can read relevant information about this Ball! Historical facts, images, interesting stories etc. 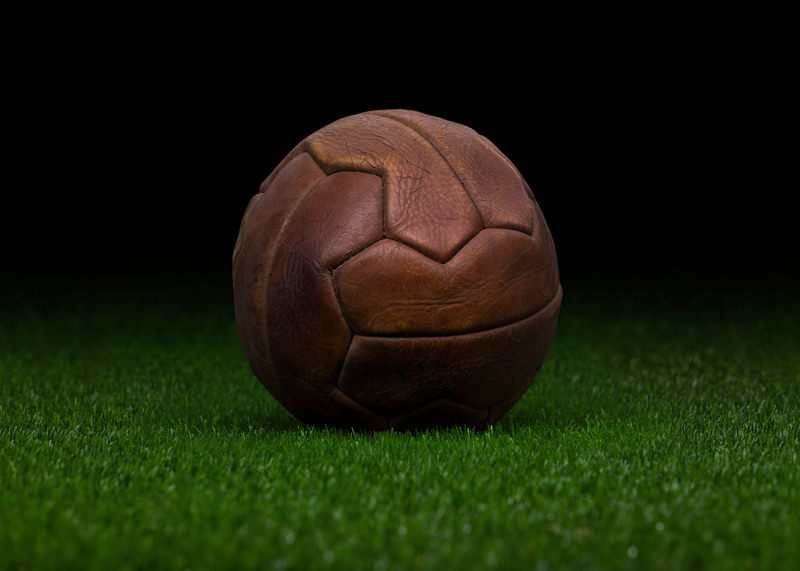 As the second World Cup was approaching, the fascist regime of Mussolini became so powerful that Italy was chosen to be the host of the 1934 FIFA World Cup. 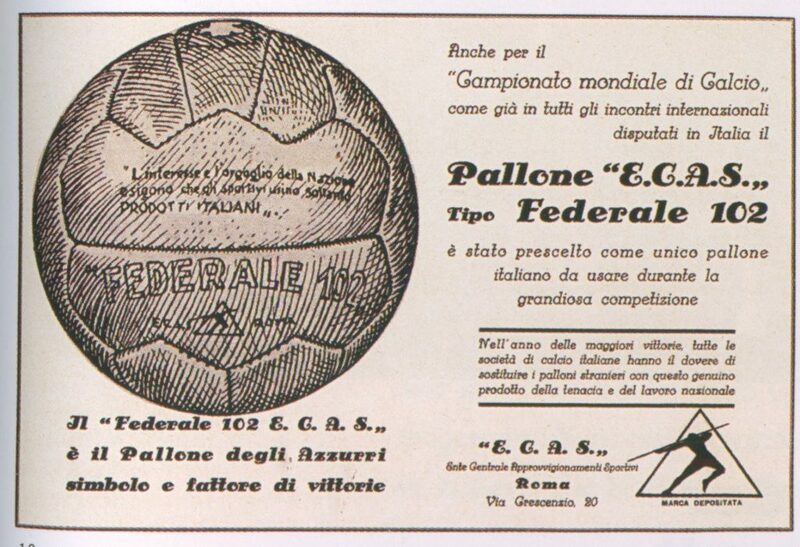 The strong nationalism requested that the balls used in the tournament be produced in Italy. 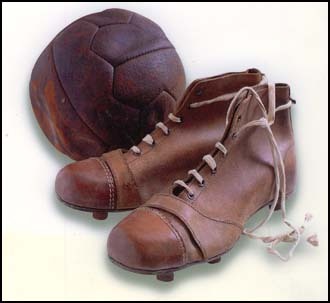 In the beginning of the 20th century the majority of footballs were made in Britain and were exported to different countries where football became more and more popular and equipment was badly needed. 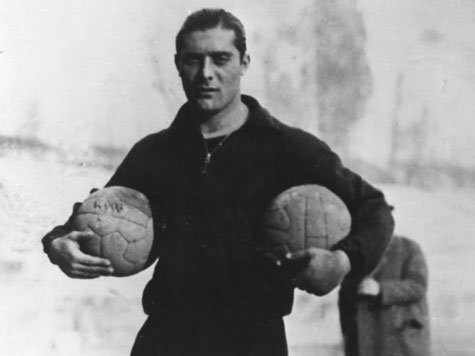 But as previously mentioned, the Italian political power insisted on using Italian made balls for the first World Cup to be hosted in Europe. 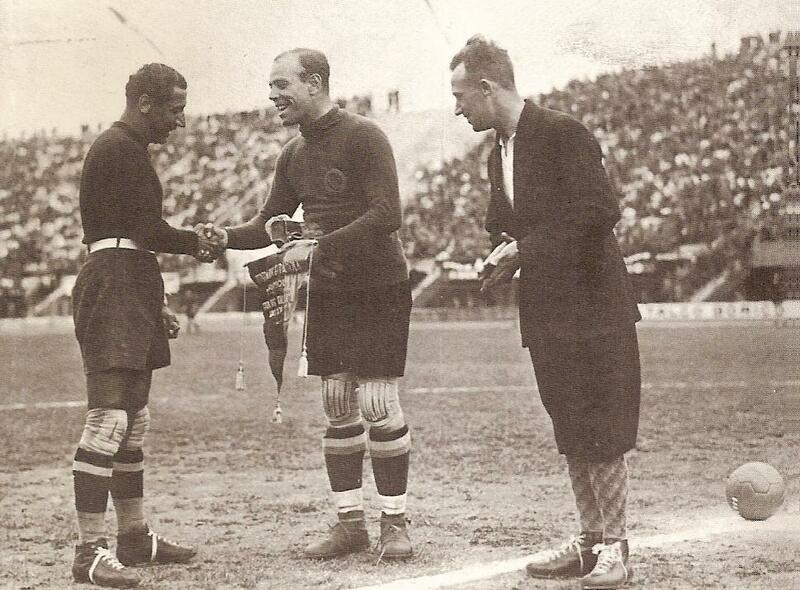 World Cup Semi-Final, 1934. Rome, Italy. 3rd June, 1934. Czechoslovakia 3 v Germany 1. 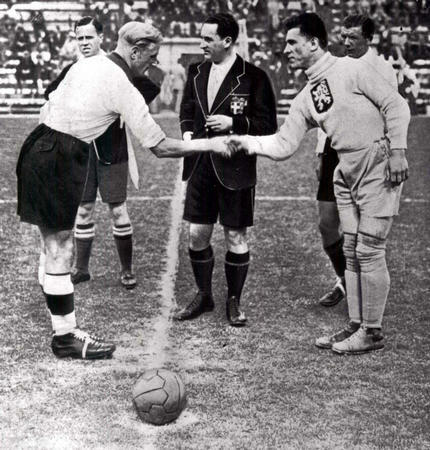 German captain Szepan shakes hands with Czech captain Planicka before the match.